It was through her time spent with the therapeutic riding program, as well as her own riding, that Nancy experienced first hand the special bond riders developed with their horses. 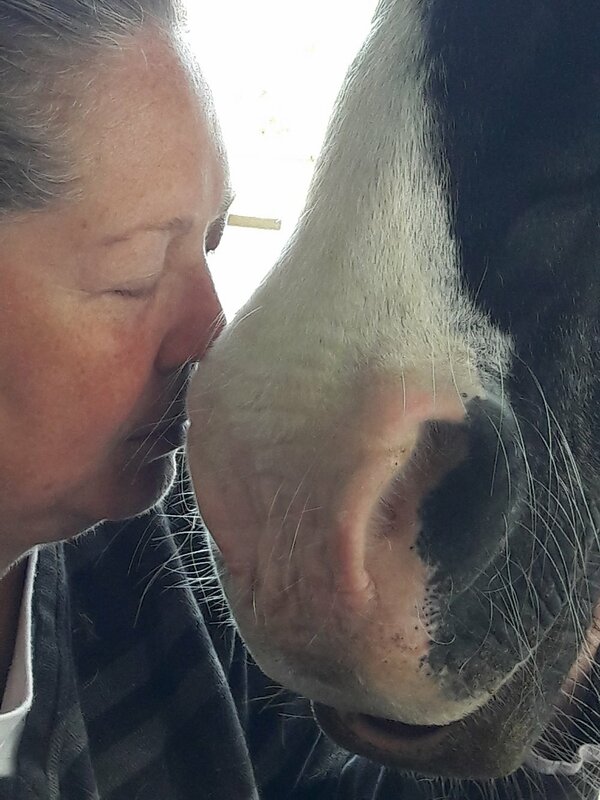 Nancy started searching for more information about equine assisted activities and therapies, which lead to learning more about the horse-human bond and equine assisted learning. Nancy is a trained facilitator in two models of equine facilitated/assisted learning, the Human-Equine Alliance for Learning (HEAL) Equine Facilitated Learning Model™, completing her training in Norway, and Cartier Farms Equine Assisted Learning Building Blocks™ model, completing her training at Dreamwinds Equine Assisted Leaning Centre in Canada. She also has an equine science certificate from the University of Guelph. 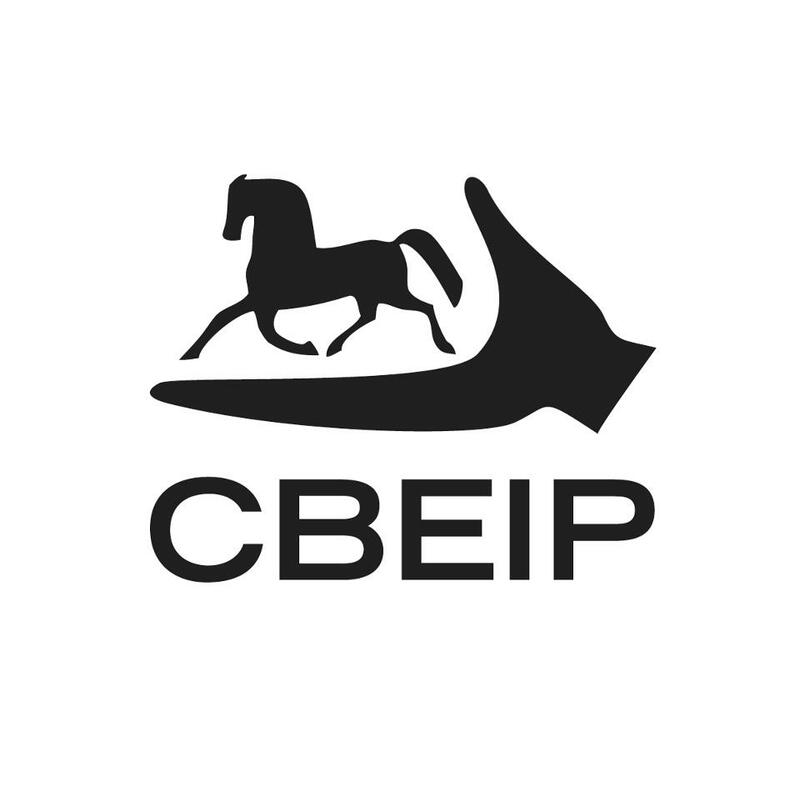 Nancy received her CEIP-ED certification with the Certification Board for Equine Interaction Professionals December 2018. Nancy's horse experiences started as a young girl, when her father would take her and her sister to watch horses at a local riding school and mounted police unit out in their paddocks. As a teenager, she attend summer camp where she first learned to ride, then returned to riding as an adult. Volunteering with a therapeutic riding centre for over 5 years in Canada, Nancy received her therapeutic riding instructor certification through PATH International in 2003. Nancy and Buster during a reiki session. In addition to her love of horses, Nancy is a passionate and dedicated educator, who has had the opportunity to facilitate learning for diverse groups of individuals across various environments in Canada, South Korea, and the United Kingdom. Her goal for all her students is for them to take with them an "I can do it!" attitude. She has a masters degree in Childhood Education, post-graduate certificates in early childhood special education and autism and behavioural science, as well as having her Forest School Leader qualification and qualified teacher status (QTS). The birth of Dance with Equus came about from Nancy's own journey towards becoming her best self. This journey has been facilitated through her personal development and healing work with horses, her study and training in Equine Facilitated Learning and her practice of reiki and Chakradance. She is here to empower you to become your best self. Nancy trained as a Reiki Master Teacher/Practitioner with Torsten Lange at The Reiki Academy in London, England.